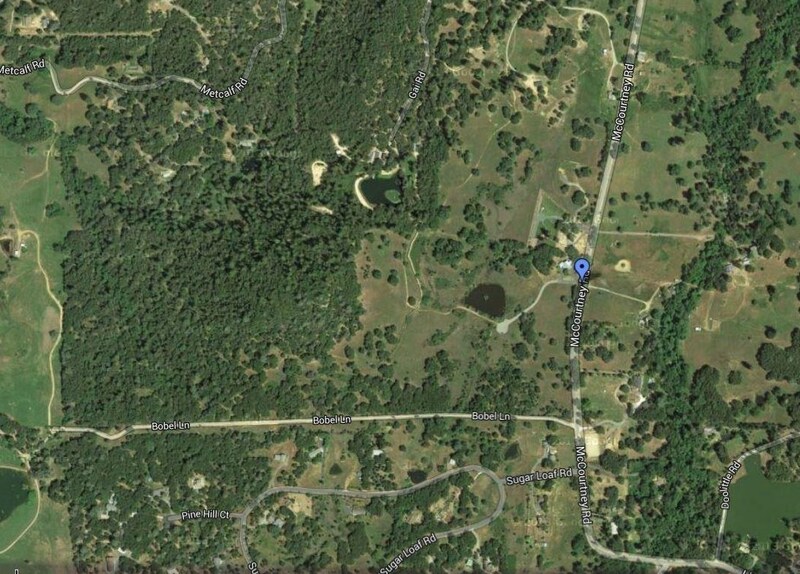 Driving Directions: From Grass Valley, travel McCourtney to PIQ. 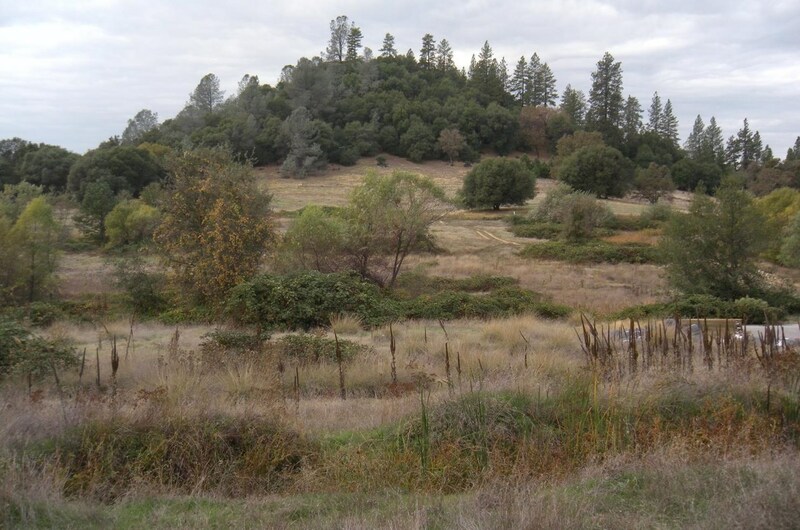 From Hwy I-80, go Hwy 49N, Left on Lime Kiln, right on McCourtney to PIQ. 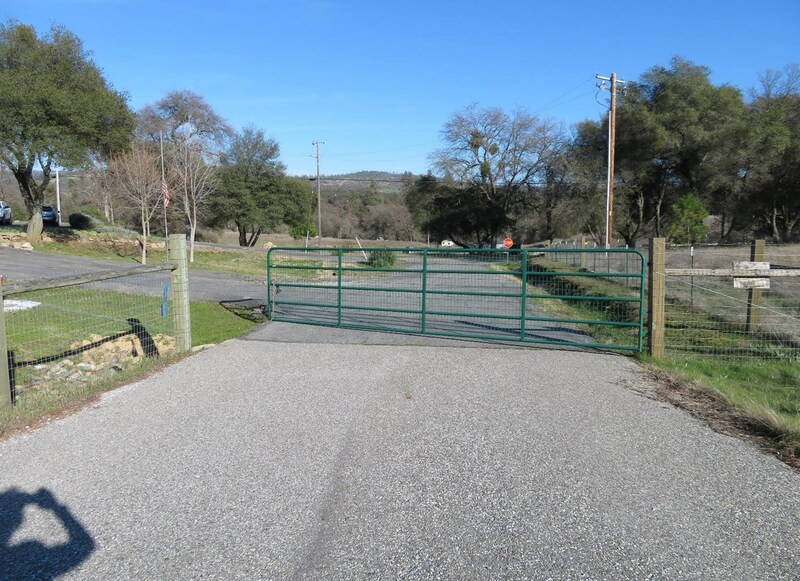 Gate is next to Fire House. 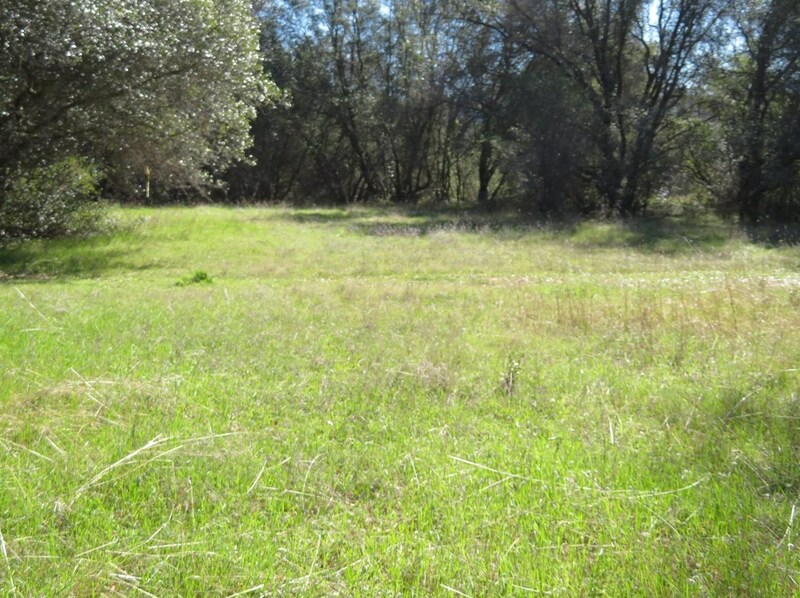 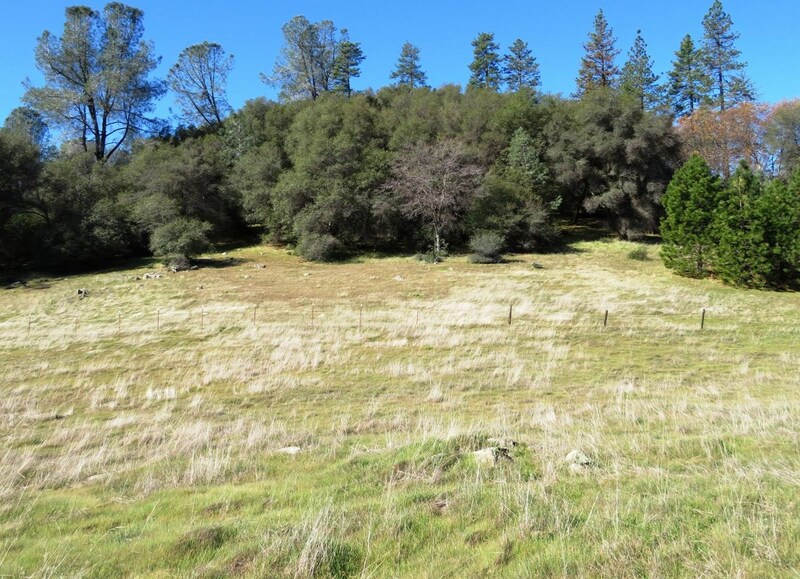 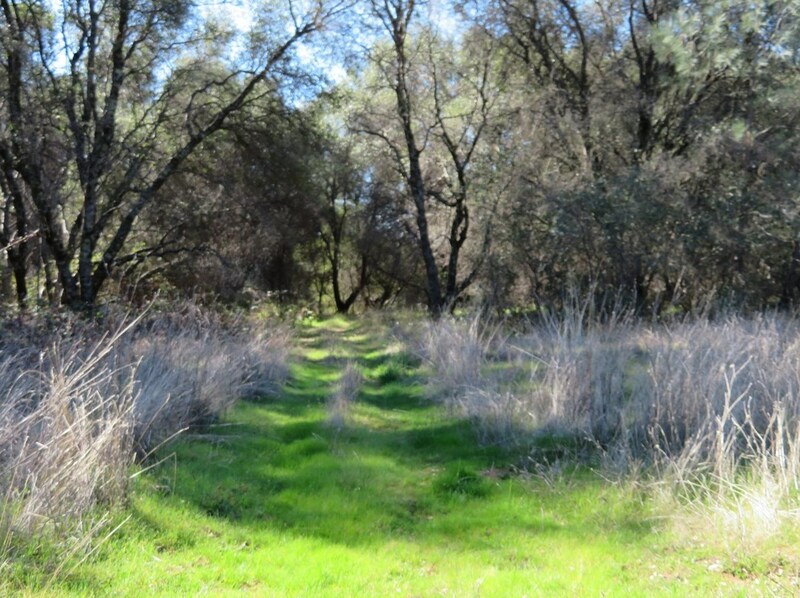 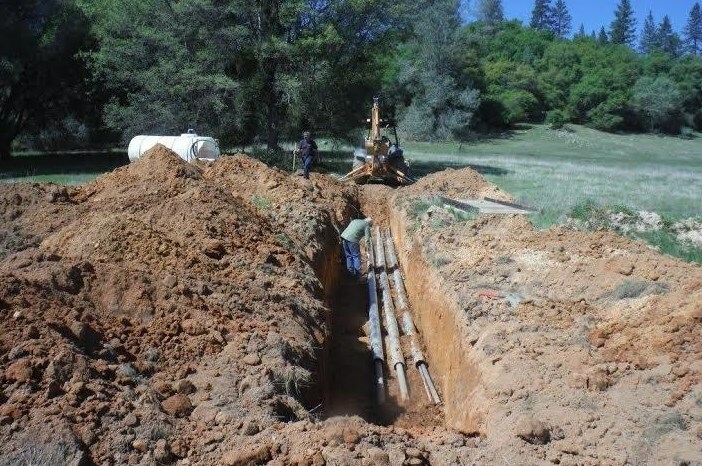 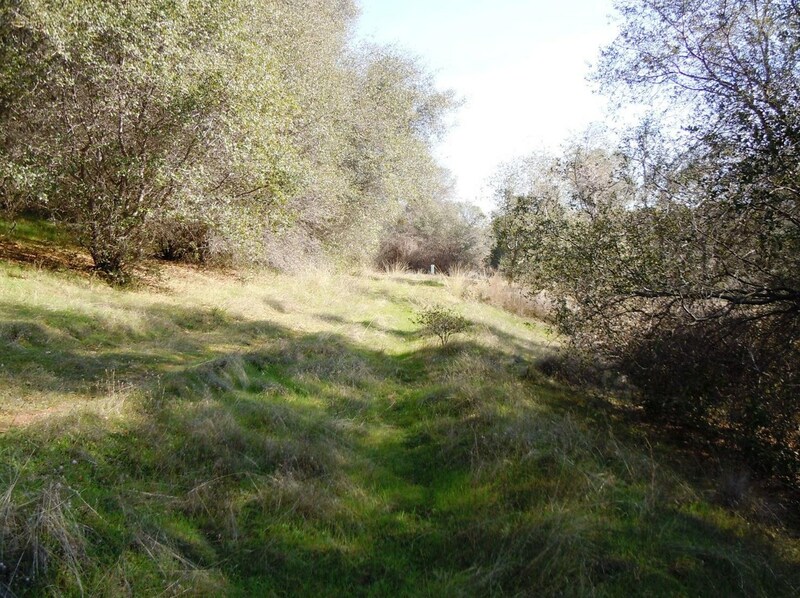 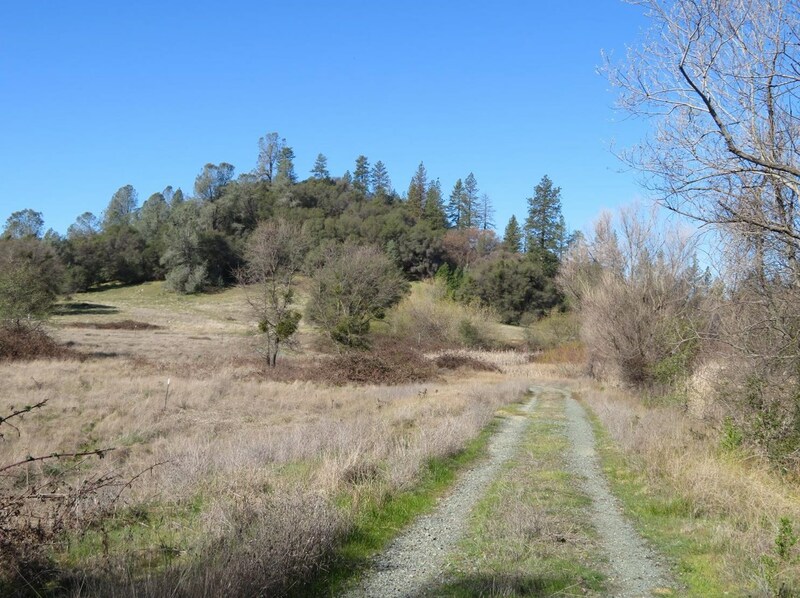 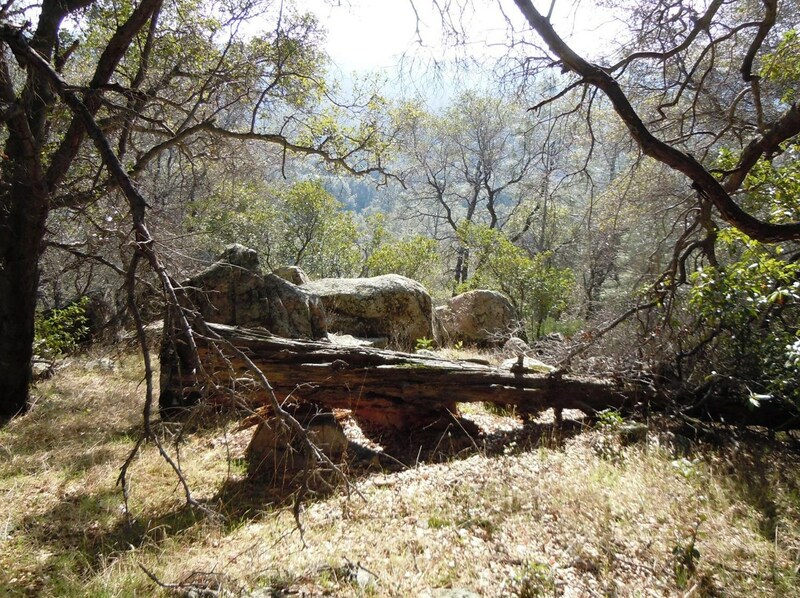 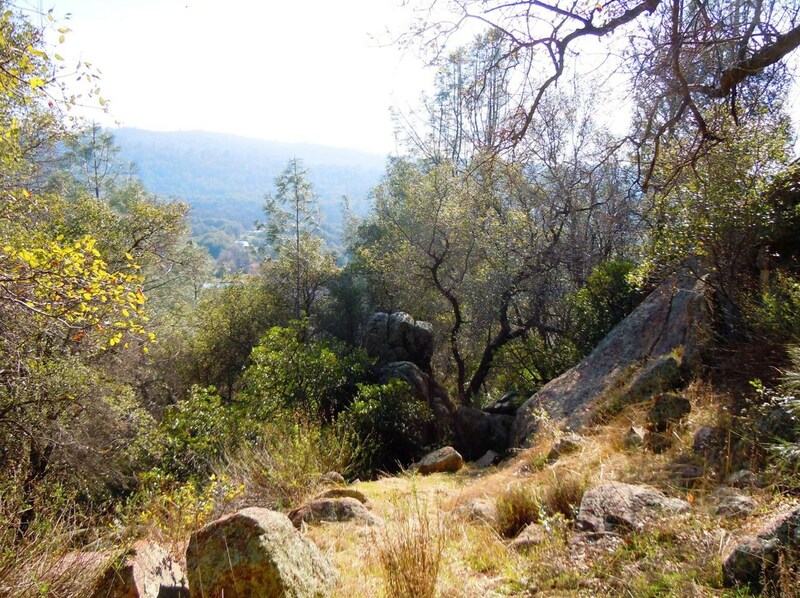 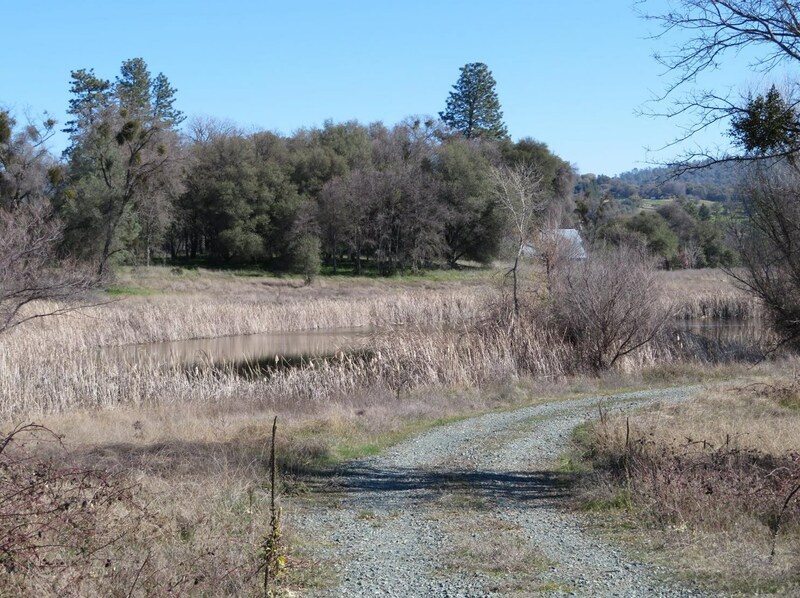 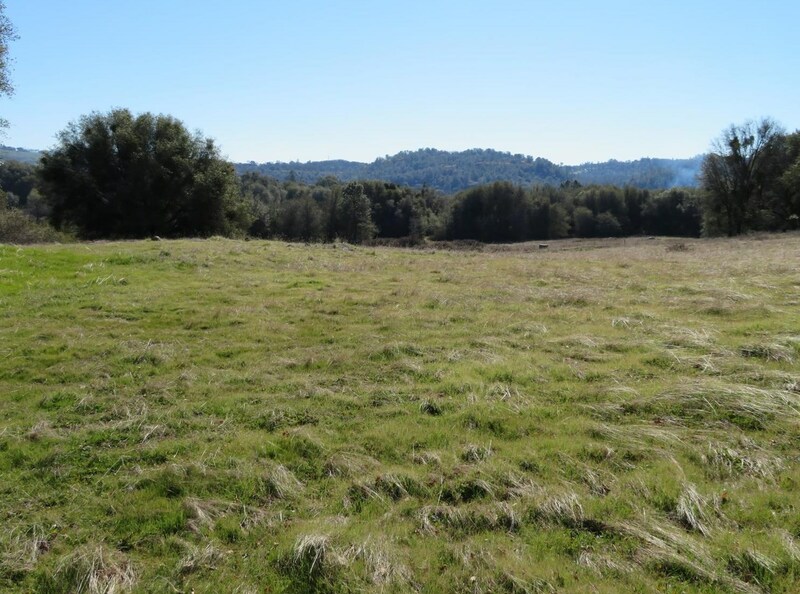 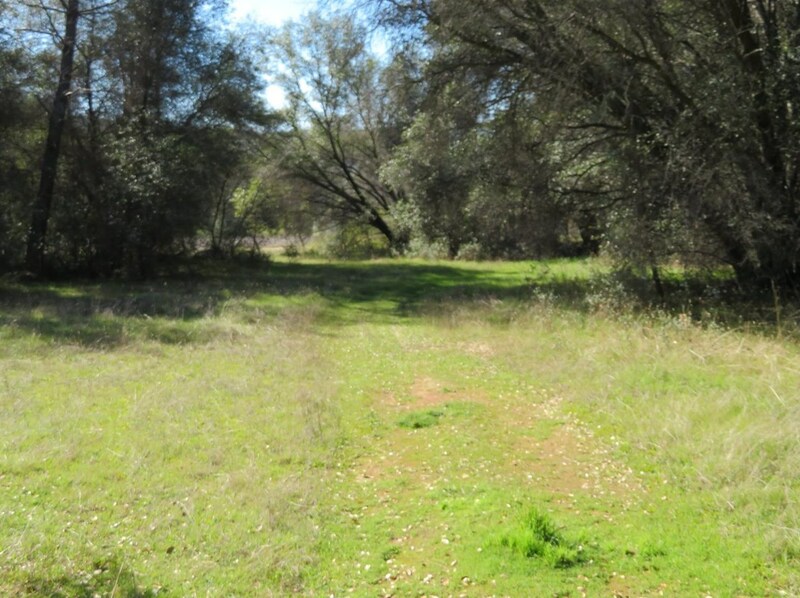 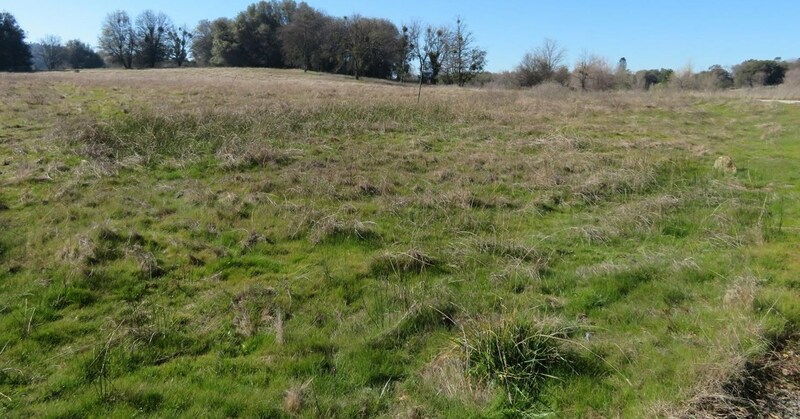 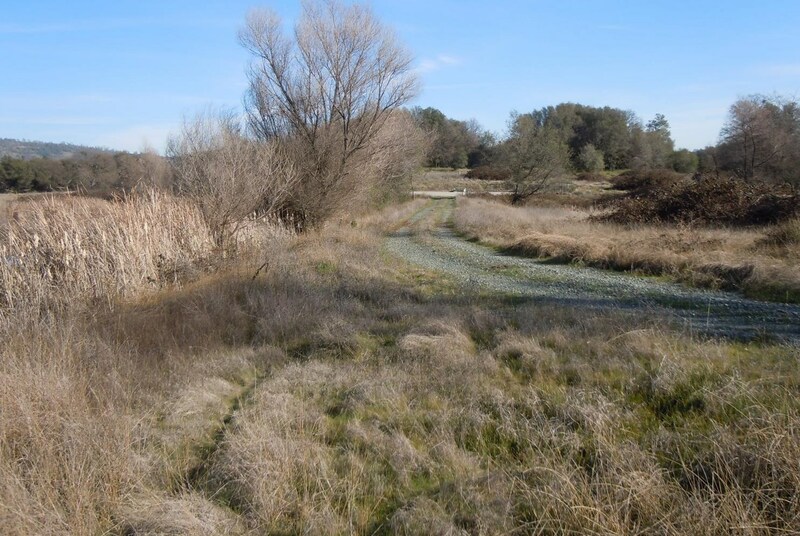 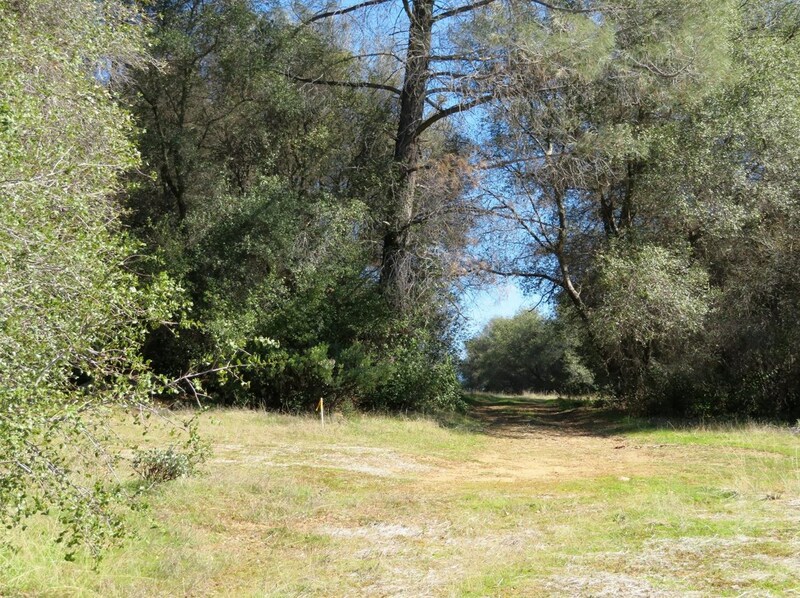 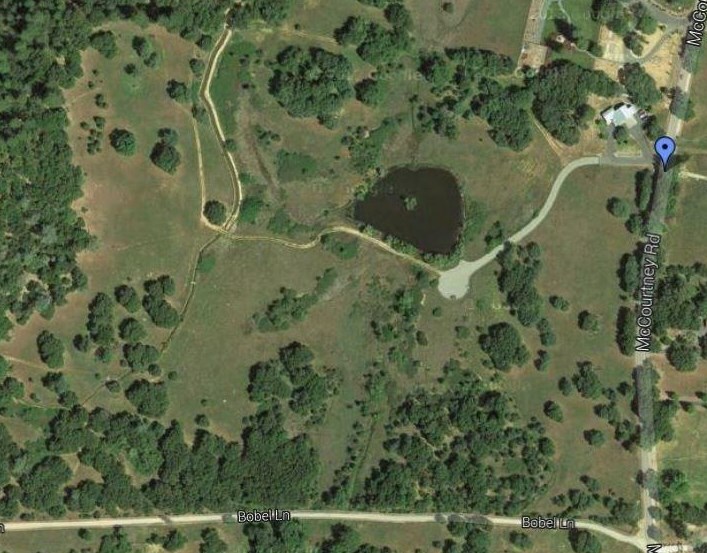 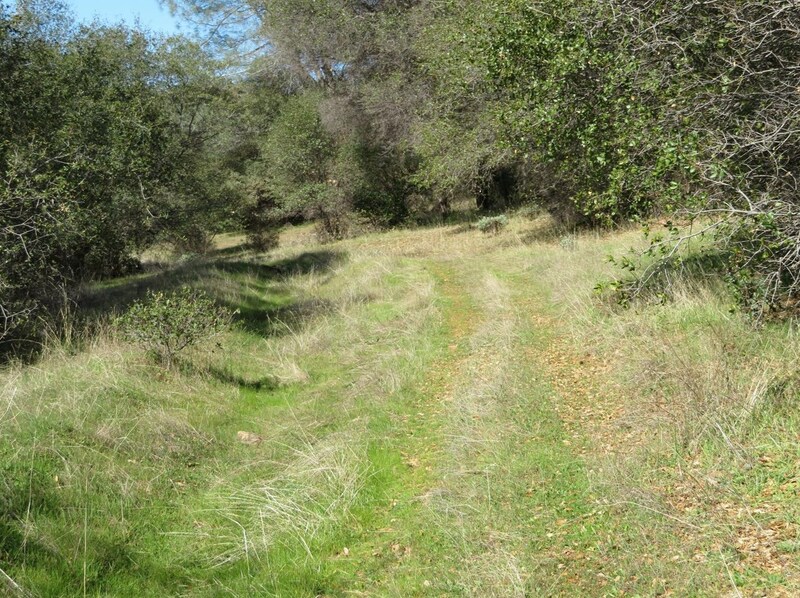 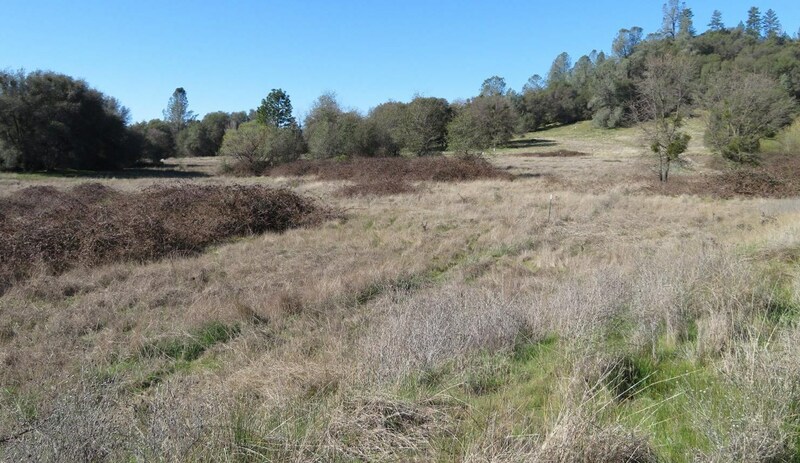 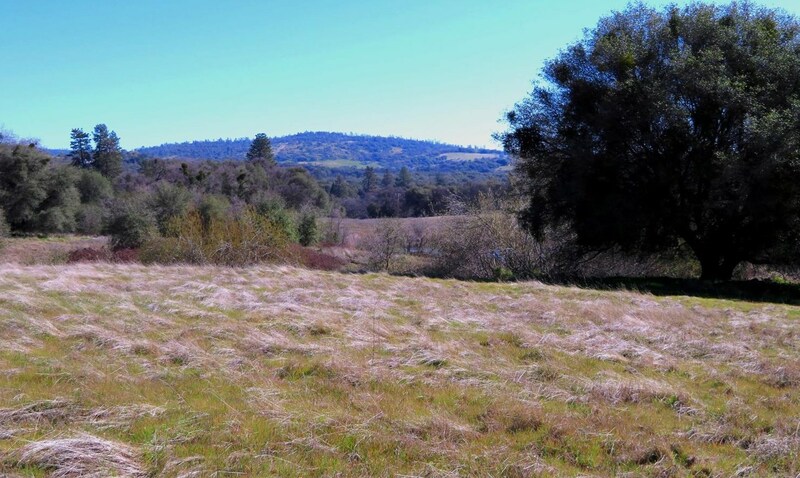 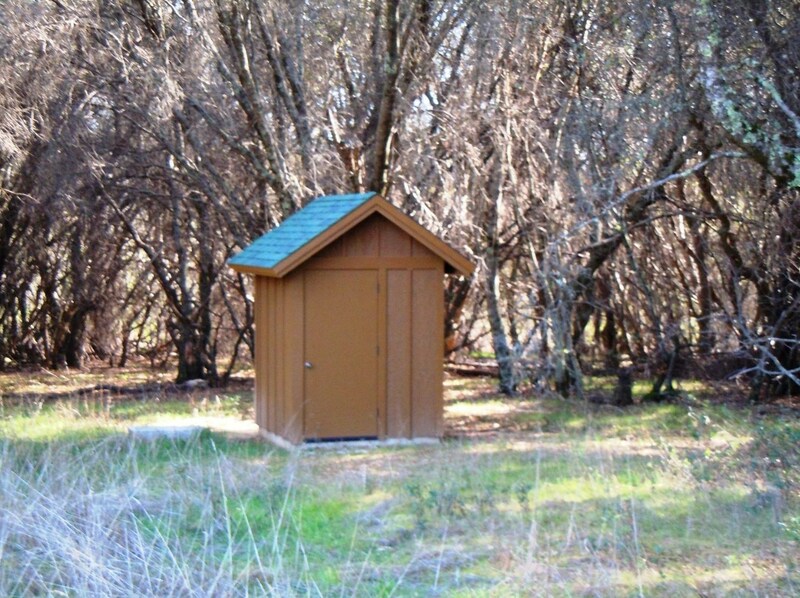 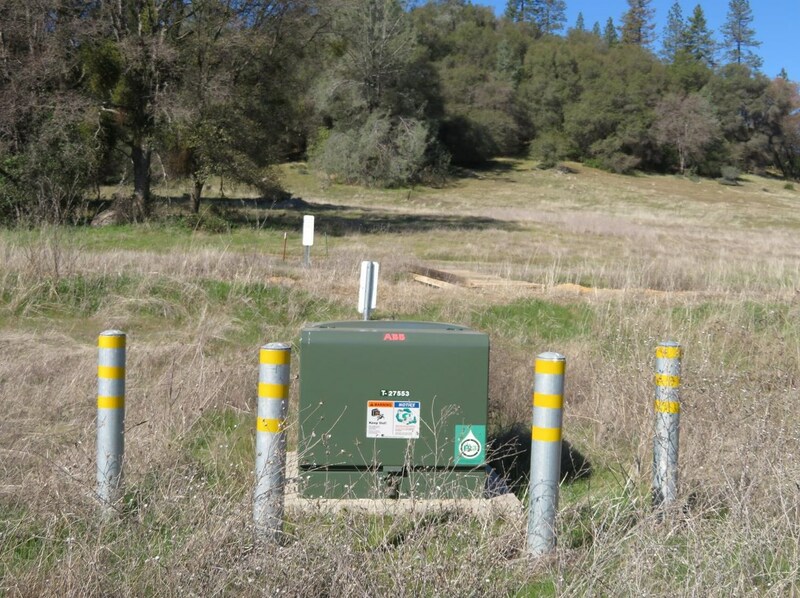 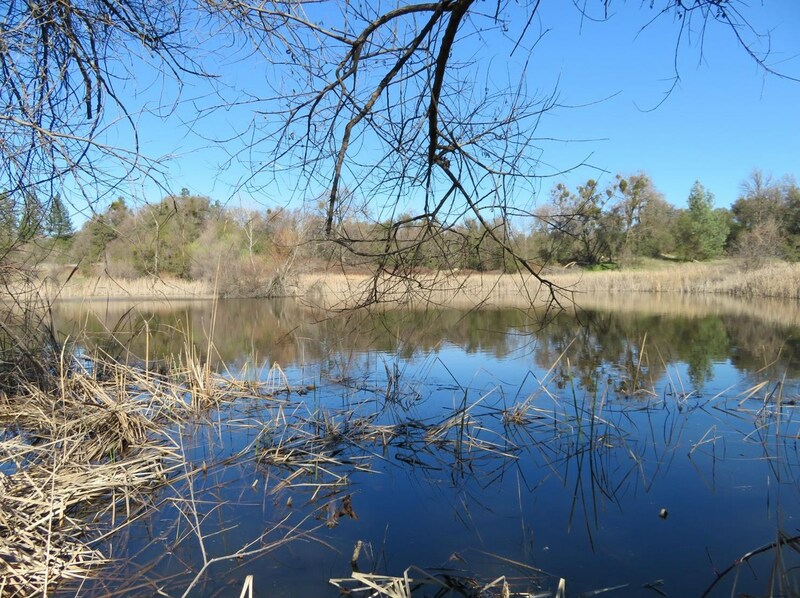 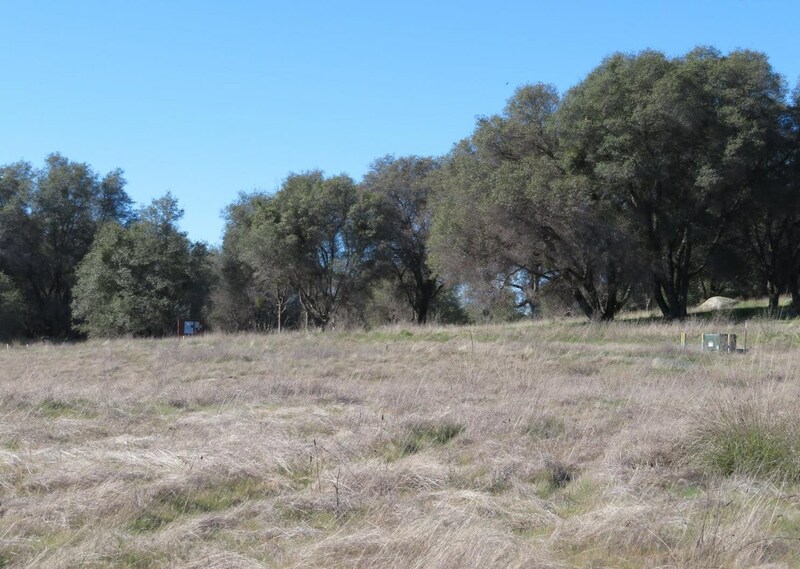 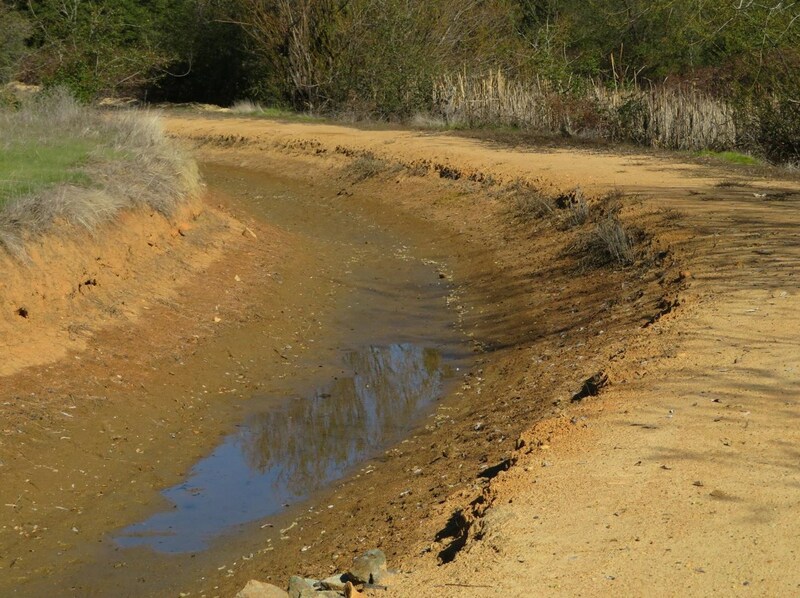 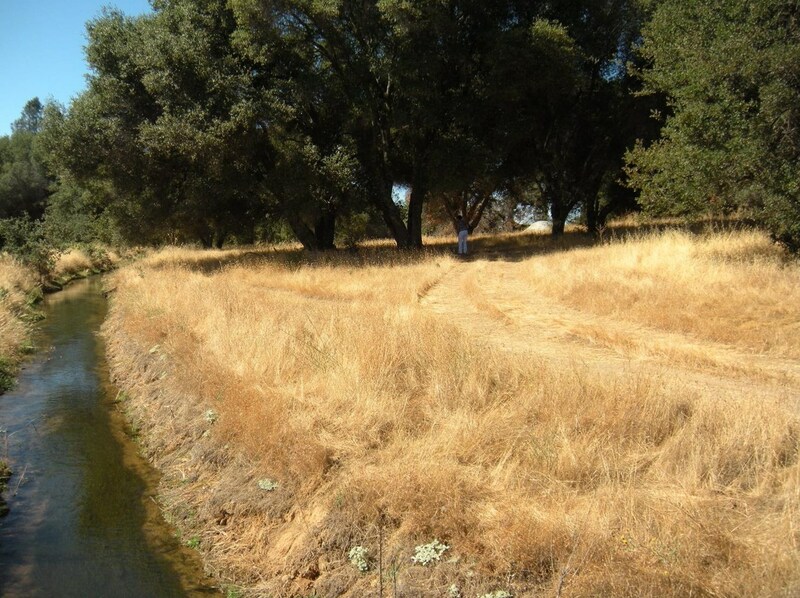 20800 McCourtney Road, Grass Valley, CA 95949 (MLS# 19024381) is a Lots/Land property with a lot size of 121.8500 acres. 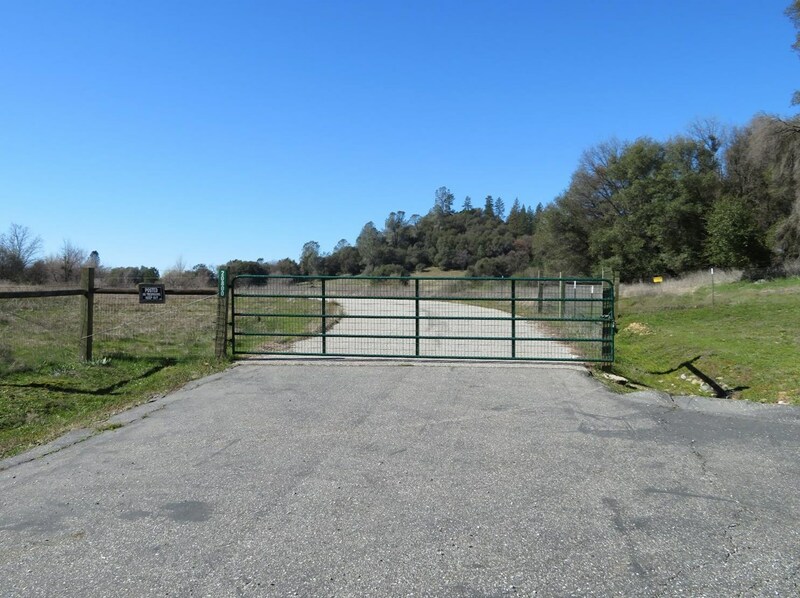 20800 McCourtney Road is currently listed for $989,000 and was received on February 20, 2018. 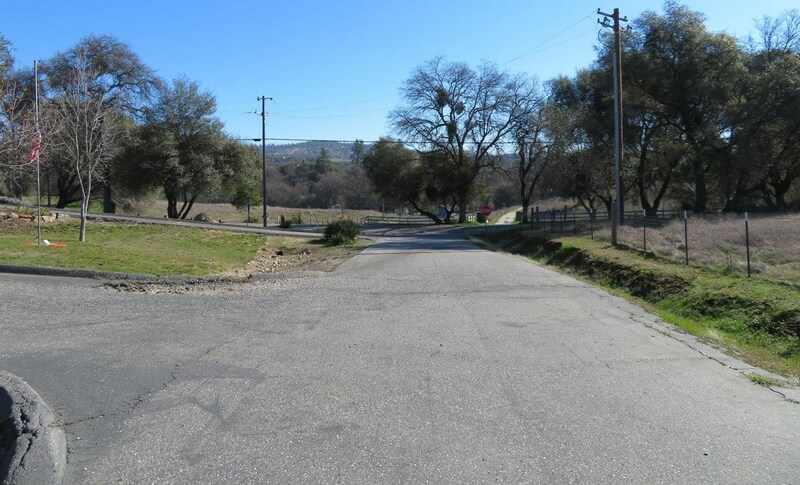 Want to learn more about 20800 McCourtney Road? 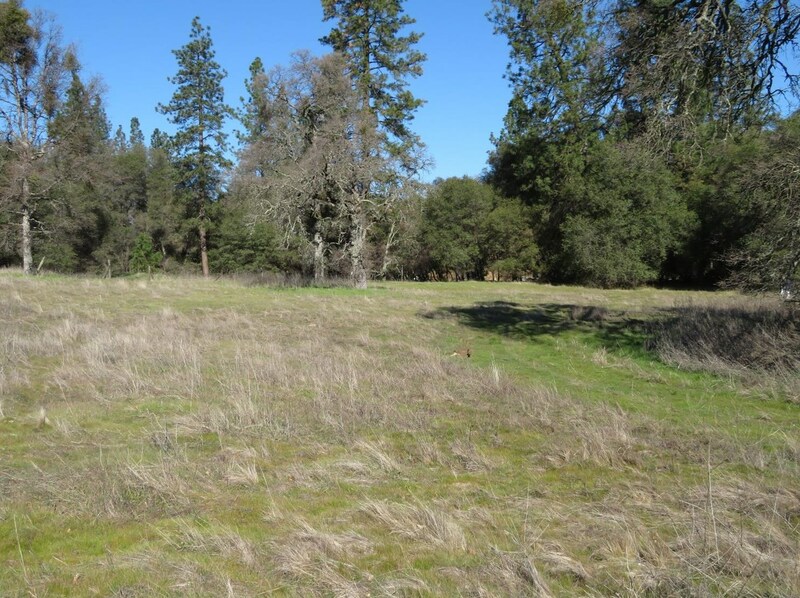 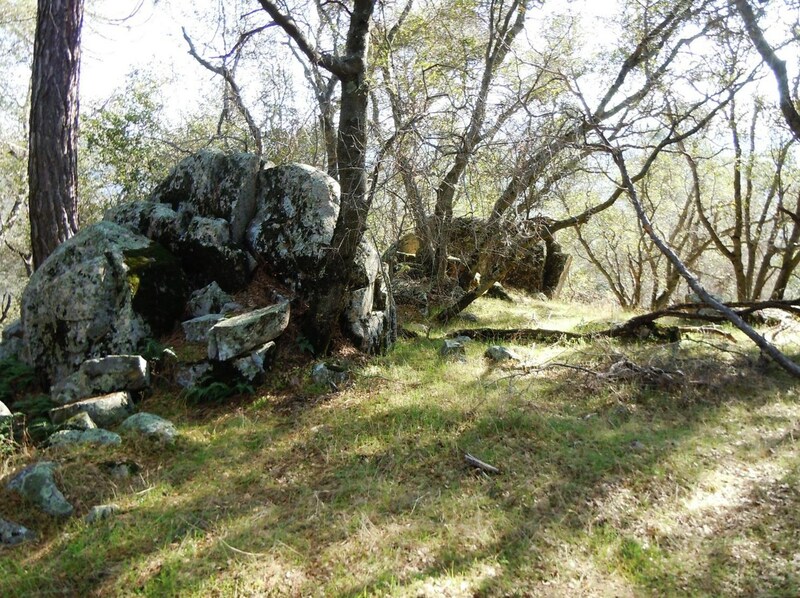 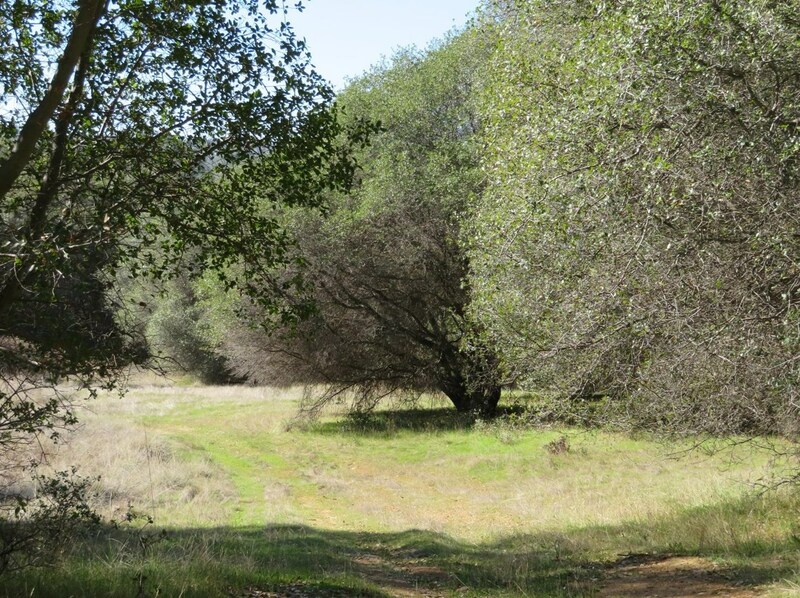 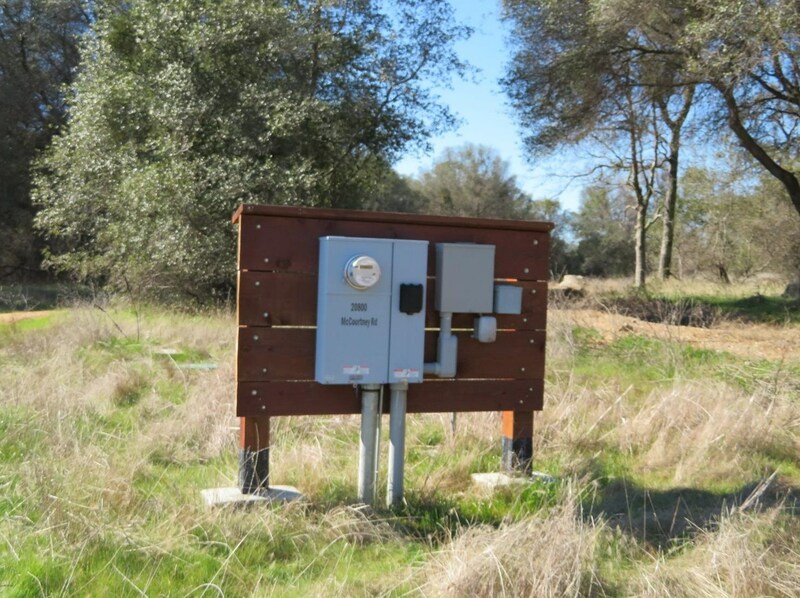 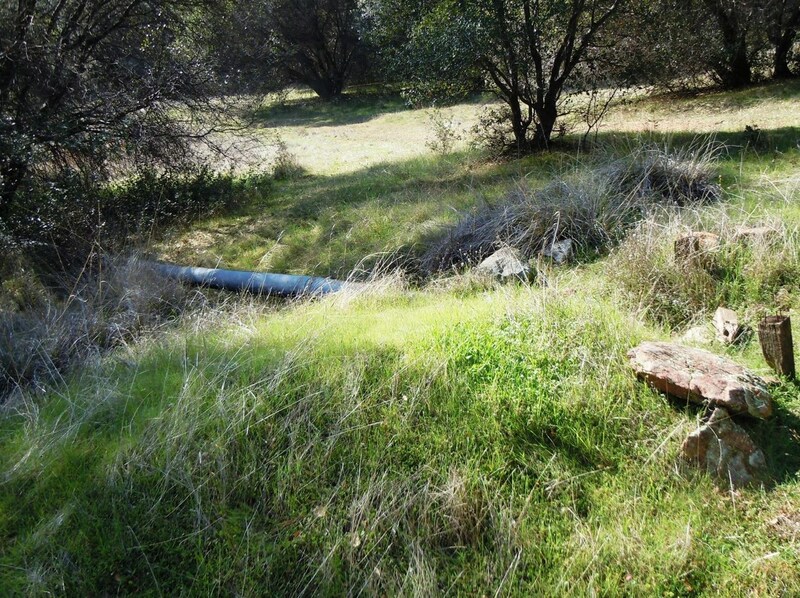 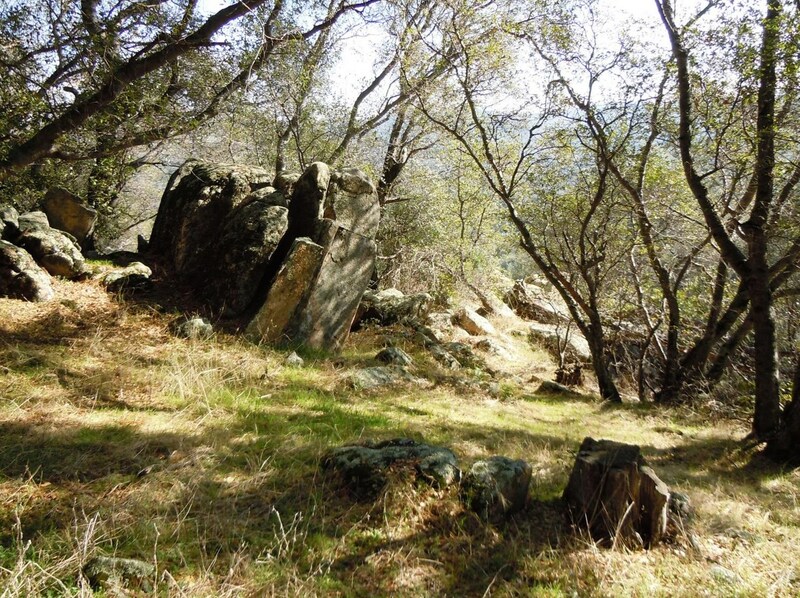 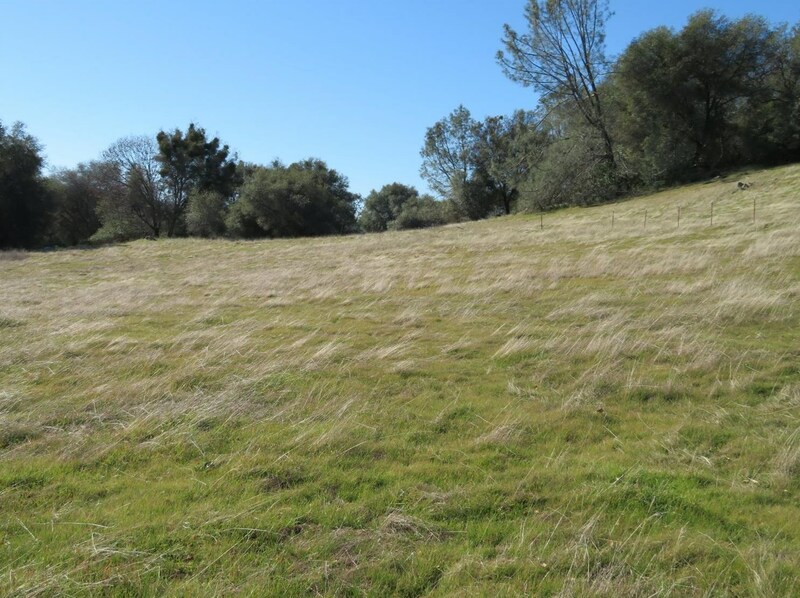 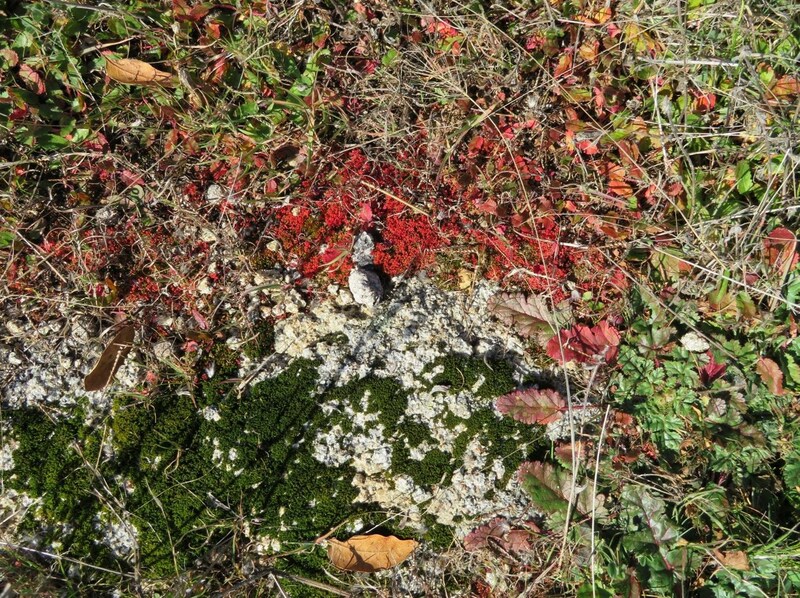 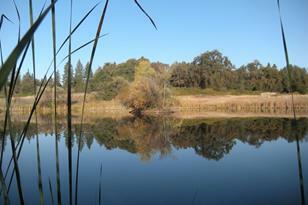 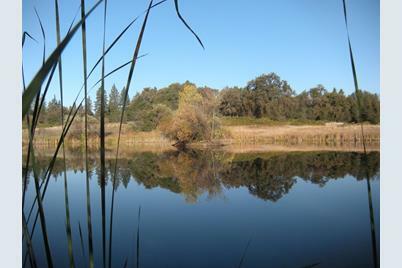 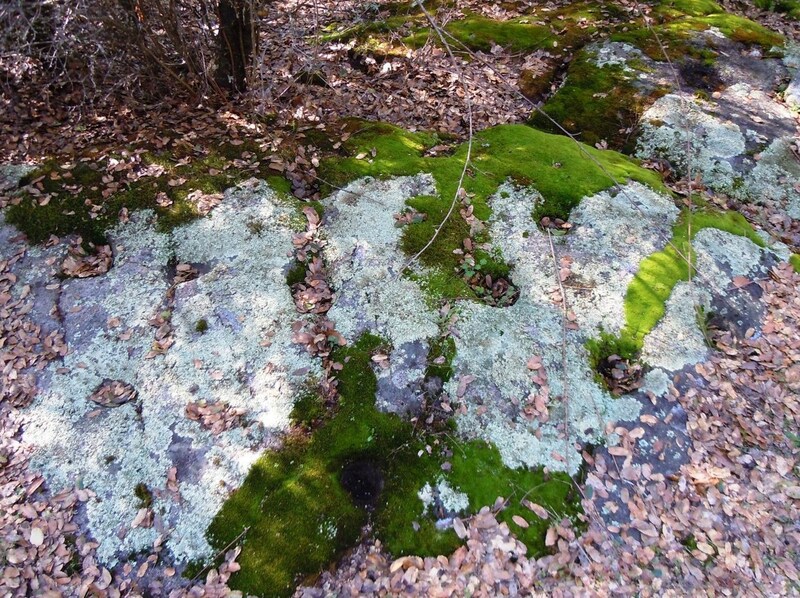 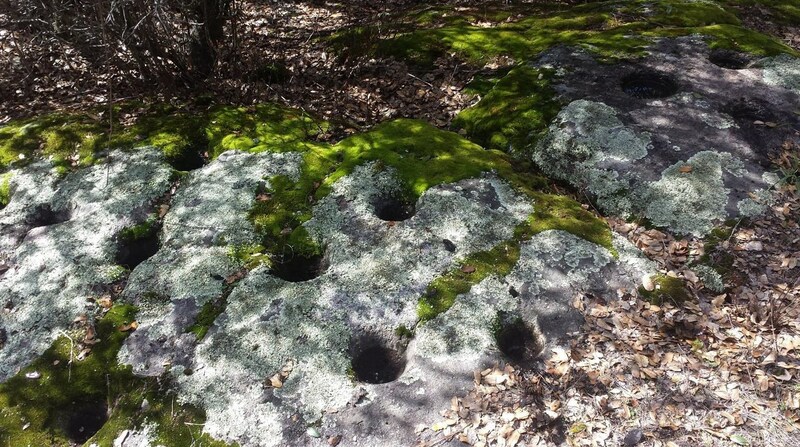 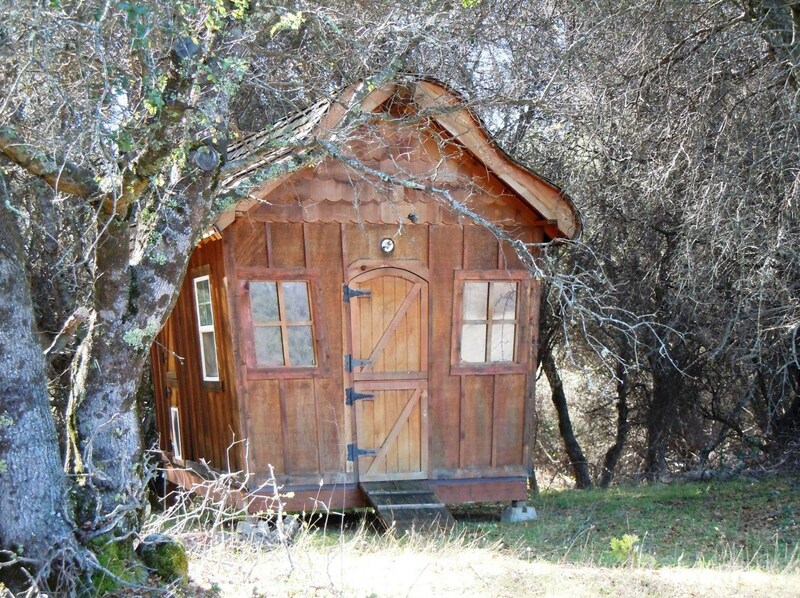 Do you have questions about finding other Lots/Land real estate for sale in Grass Valley? 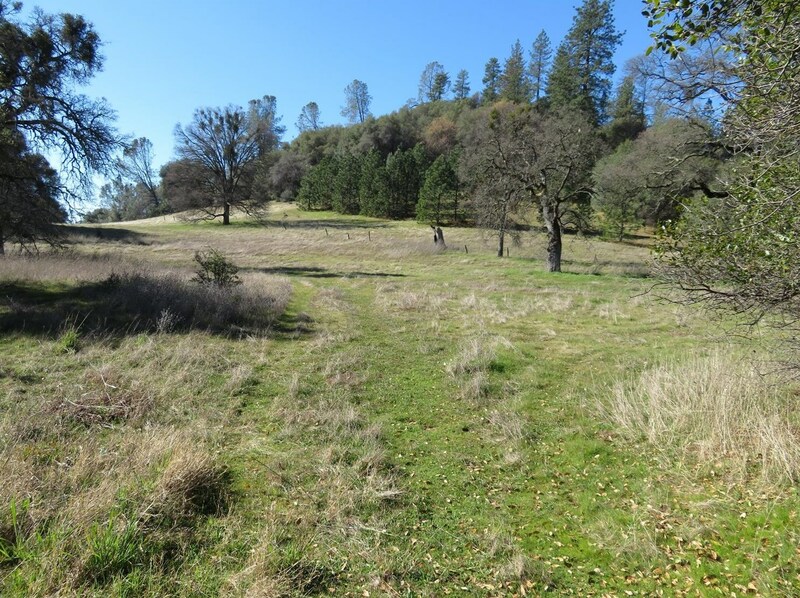 You can browse all Grass Valley real estate or contact a Coldwell Banker agent to request more information.